How much do you know about the Neptune? 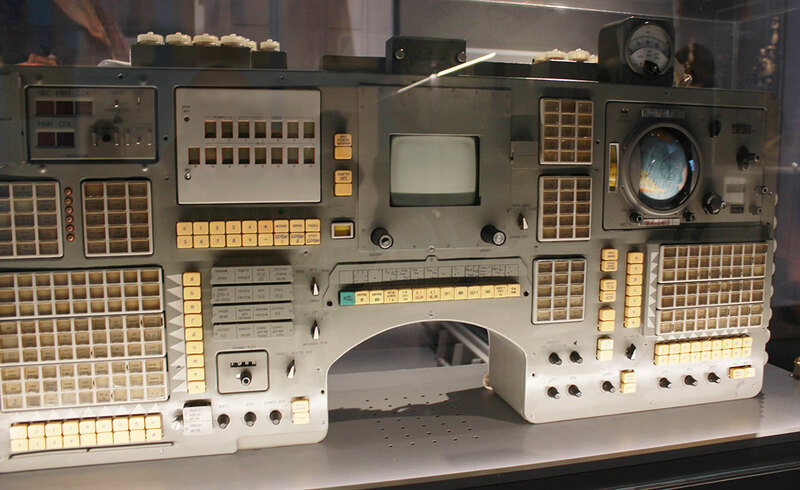 I have one of these consoles and am trying to establish if it is a Soyuz T or TM version information display system panel. The clue is in the caption, taken from the recent Science Museum exhibition. 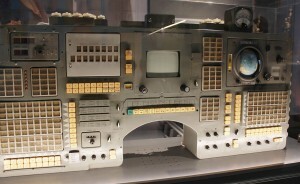 I would not know personally, but it was labelled as a Soyuz-T Neptune. Just had a quick look at your site and see a keen interest in space development, especially the US programme. You may be pleased to hear I have been working with Piers on a book covering the Apollo missions, showcasing a fabulous collection of high resolution photos from the relevant Hasselblad cameras at the time. ‘Moonshots’ will be published later this year.